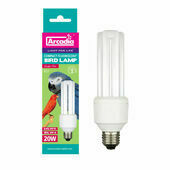 If you are keeping a bird as a pet indoors, it is important that they receive artificial UV light to make up for not having access to direct sunlight. 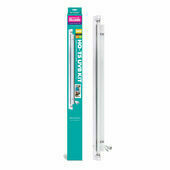 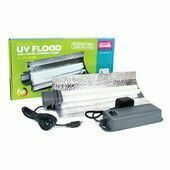 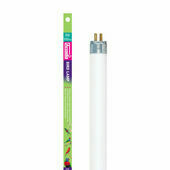 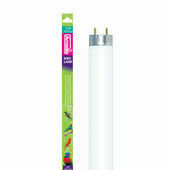 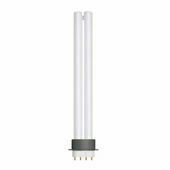 We stock a range of bird lighting and accessories to help provide this artificial sunlight. 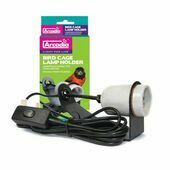 This will offer many benefits for your bird, from better health to encouraging natural behaviour, which will make them happier in the long run.